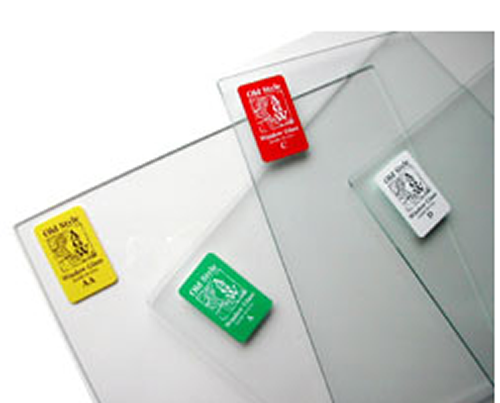 Thank you for your interest in AGW Old Style Window Glass™! Our different degrees of distortion must be seen to be appreciated. Buy samples online or order by mail. 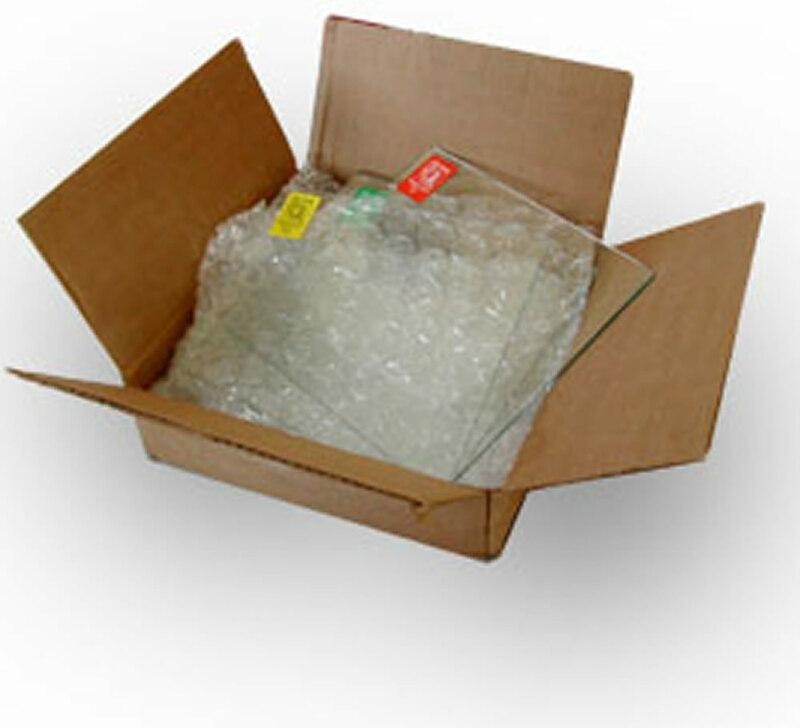 Our Sample Box includes (5) – 10″ x 10″ samples, one each of Type AA, A, C, D & O. ORDER SAMPLES ON-LINE Price: $30 (+ $18.00 for shipping & handling; MD residents + $1.80 sales tax). We accept all major credit cards using PayPal®. Making payments is easy and all of your information is secure. Note: $30 is refundable with your first order of $100 or more (“glass only”, not including cutting, packaging or shipping).